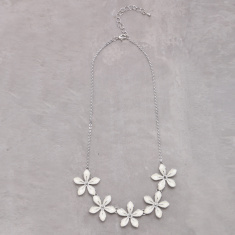 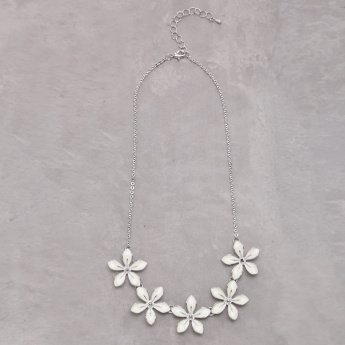 Uplift your jewelry collection by adding this stunning floral designed necklace to it. 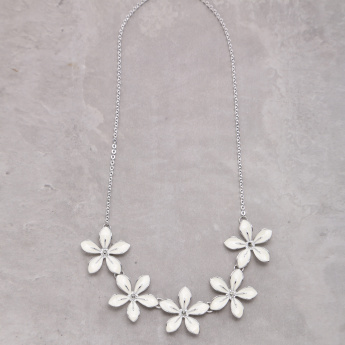 This piece sports a metallic finish to give it a classy look. Pair it with a black dress or top and create your own style statement among your friends.